We appreciate the hard work and contributions of each of our employees. 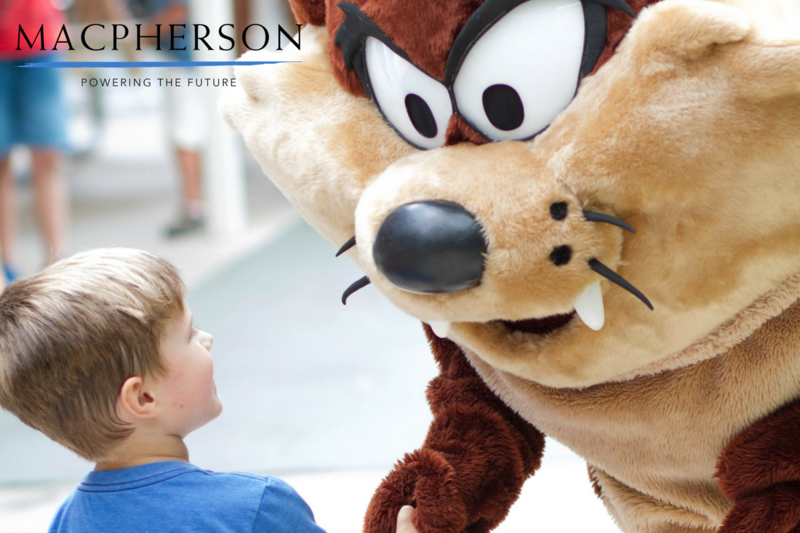 On June 24th, Macpherson took its employees and their families to Six Flags Magic Mountain for a day of fun and relaxation. We were happy to see a great turnout and hope everyone had a great time! During the picnic, Matt Kyles and Adrian Sanchez were able to win the water balloon toss title from FedEx. Macpherson will hold that title at Six Flags until someone else beats our record.